At Rocket Construction Co., Inc., our focus is on Reinforced Concrete Construction along with all of the Excavation and Backfill needs that go along with our work. We have all types of equipment, which includes a 34 Meter Concrete Pump, to meet the needs of any concrete construction job. Our staff consist of project managers and tradesmen with over 25 years of experience in the business. 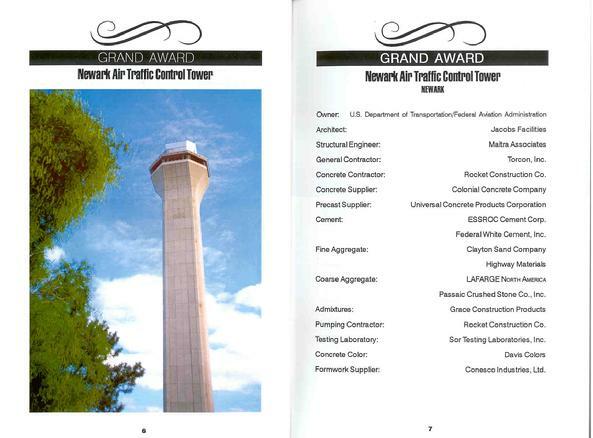 We received the American Concrete Institute's GRAND AWARD for the Air Traffic Control Tower Project at Newark Airport. Get in touch with us today. 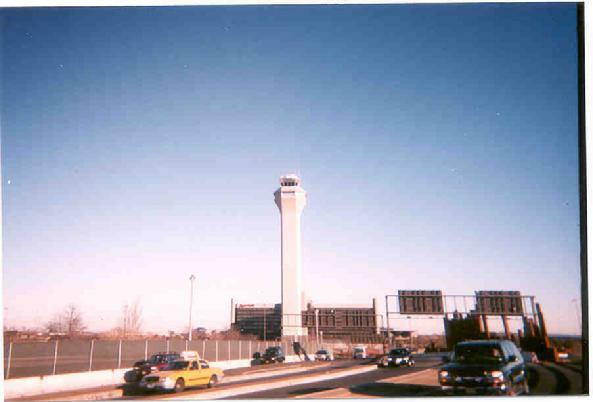 We are in the North and Central New Jersey area.